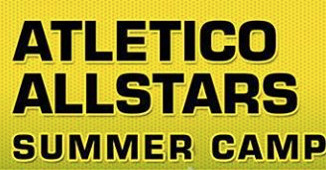 Atletico All Stars in Elviria is a popular football academy on the Costa del Sol where some of the best FA approved coaches provide a fun, structured programme for kids from 4 to 14 years old. The club welcomes boys and girls of all standards to come out and have a good time. The football team for children strives to keep the prices affordable to all. 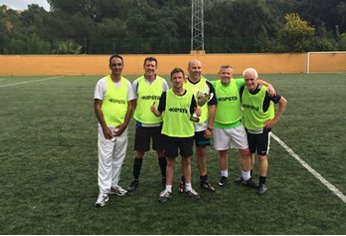 This has already been achieved by a number of local business's sponsorship which is helping to maintain this ethos. 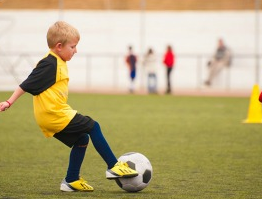 Training with Atletico All Stars encourages and builds personal and athletic confidence. A flexible, relaxed and fun environment to practice skills, play matches and tournament on Sunday mornings. 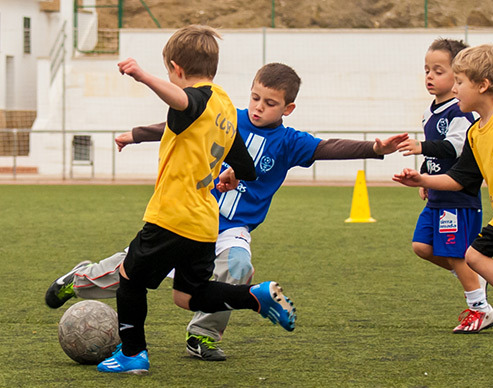 Atletico All Stars offers regular matches with local clubs and schools as well as a programme on Nutrition and Fitness. Football, tennis, cricket, mini-golf and swimming. Lunch included. Under 8's: From 3 years old we will focus on building confidence through team play, structured games and encouraging success. The 3 - 6 year olds train every Saturday and Sunday from 10am - 11am and Wednesday from 5pm - 6pm. Your first time is FREE. 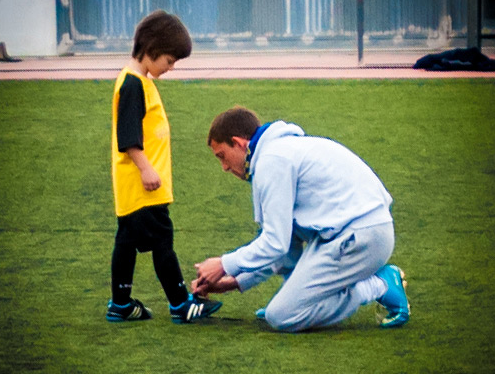 Parental involvement is also a key to our success and kids football in Marbella. There is a parents committee that work with the coaches in order to maintain a balance between the club and their players. As well as help in our ongoing fundraising for the Ciudad de los Ninos in Malaga (children's home). Ask the coach for more information. A great way to stay fit and have fun. All are welcome to join. 6 Session per week. Mom: "My son has gained confidence"
...In only 5 months he has developed a great passion for football and shown a huge improvement in his football. At only 5 years old and having never had proper training before he started just running around the pitch but now, with fun structured training sessions, he has developed skills in control, passing and thinking about the game. Coby has gained so much confidence from Damien's coaching and encouragement, he is so enthusiastic about his training sessions he would play all the time given the chance. Damien is great with all the kids of multi cultures and they all seem to adore him. Even our younger son who is only 3 always looks forward to seeing Damien, he doesn't play much as he's quite shy but whenever he wants to join in Damien encourages his participation too, however much or little he feels comfortable with. ...The training with Damien has hugely increased their confidence and most importantly they have so much fun and really enjoy going! Damien is absolutely fantastic with all the kids and he creates a warm friendly and fun environment. I would highly recommend the Atletico All Stars Academy! It is a great introduction to football and the kids can join in at their own pace with no pressures, what ever their ability! There is also lots of potential for them to progress and improve their play and skills with opportunity as well to play in regular local matches! Lisa: "This is a real family club"
Tracey: "My son has confidence and a sense of responsibility"
...by picking him up and dropping him home. It has finally given him an interest away from school. He is so happy and I have never seen him jump out of bed so fast on a Saturday. There are many Costa del Sol soccer teams for kids, however few are as family friendly as Atletico All Stars. If you are looking for safe environment where your son or daughter can learn the skills and rules of football having fun at the same time, don't hesitate to try out this fantastic football team for children.